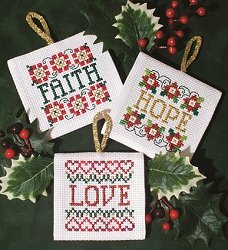 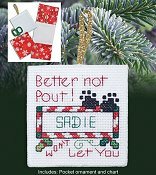 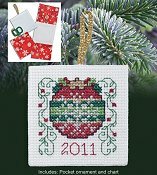 Navigate: StoreFront / Stoney Creek Cross Stitch Charts & Patterns / Christmas Ornaments & More! 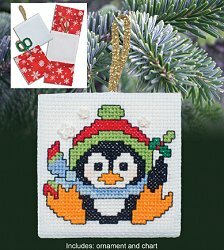 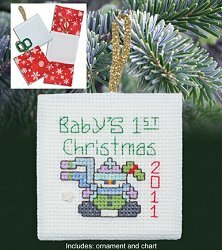 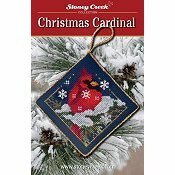 Stoney Creek specializes in cross stitch ornaments! 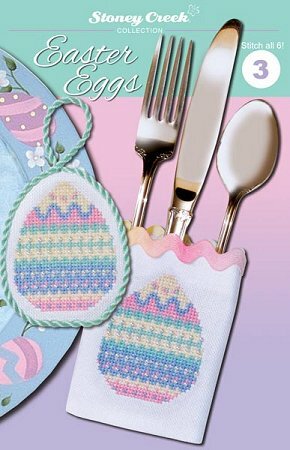 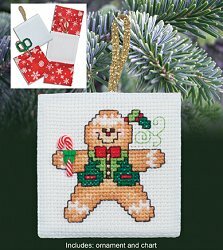 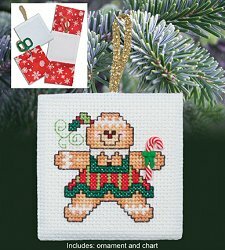 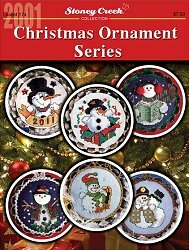 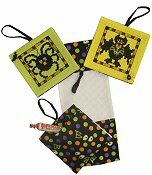 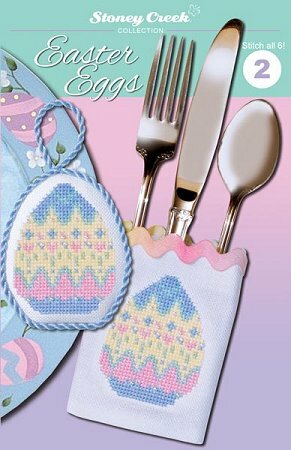 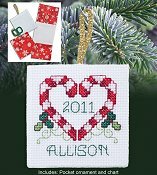 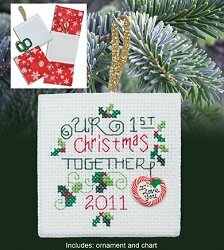 Choose from single ornament cross stitch charts, complete books of Christmas ornament cross stitch designs, prefinished pocket ornaments, ornament finishing kits, You'll even find ornaments and silverware pockets for Easter and Halloween! 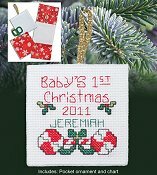 Includes pocket ornament & chart! Christmas Pocket Ornaments - Better Not Pout!